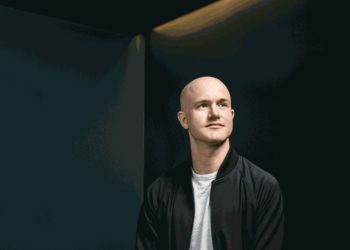 Coinbase has a rich history behind it, as it is one of the first cryptocurrency exchanges to become really big. The exchange was founded in June 2012 by Briand Armstrong and Fred Ehrsam and has since been at the top of the charts in terms of daily trading volumes. 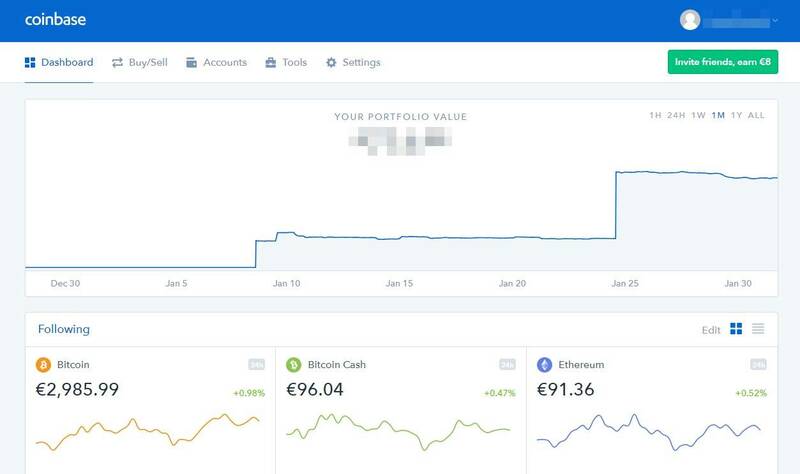 One of the best things about Coinbase is the fact that it has a very accessible user-interface, making it very good for any user who just started with crypto. In addition, Coinbase also allows its users to buy cryptocurrencies with debit cards and via bank transfers. Other advantages include the fact that it has very low fees, and that it’s a fully regulated crypto exchange. 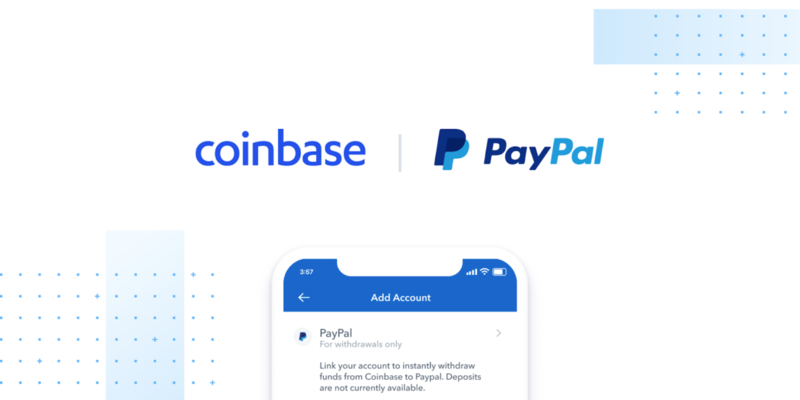 Another aspect that somewhat sets Coinbase apart is the fact that it allows you to withdraw cash from your account and deposit it directly into your PayPal account. 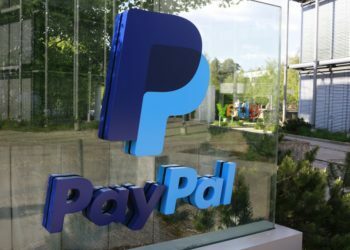 And, by taking advantage of PayPal’s Instant Transfer capability (available to US citizens), you can instantly receive cash for a fee of $0,25 directly to your linked debit card. Before anything, here’s how you add a PayPal account to your Coinbase account. Once your PayPal account has been successfully linked, you can start transferring funds with ease. 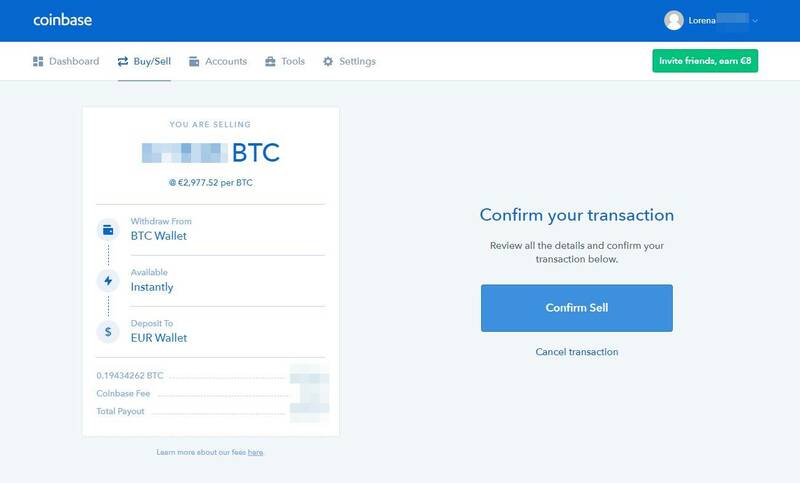 To withdraw funds from Coinbase to your PayPal account, select the “Buy/Sell” option from the Coinbase toolbar (on the right of Dashboard), and select “Sell.” On the “Sell From” section, then select the wallet you want to transfer the funds from, and select your PayPal wallet in the “Deposit To” section. Next, select the amount of BTC, ETH, or whatever crypto you want to withdraw and send it to your PayPal wallet (in fiat currency). 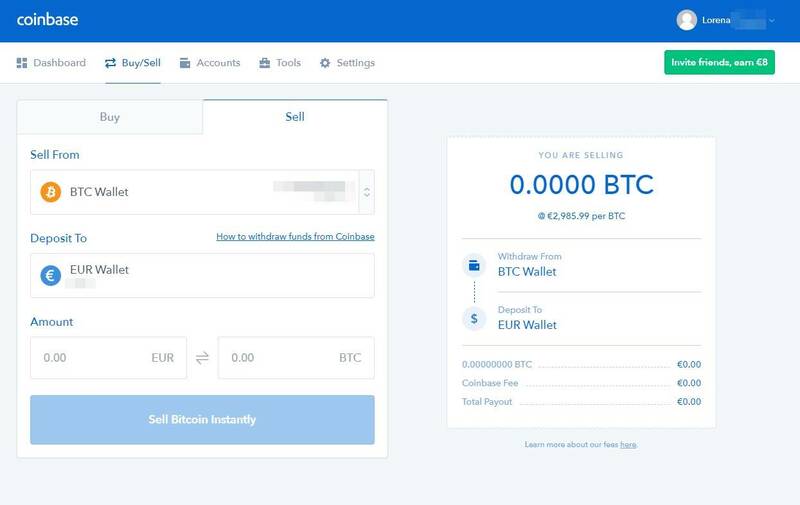 In the following screen, check if the transaction details are correct, and if they are simply hit the “Confirm Sell” button. 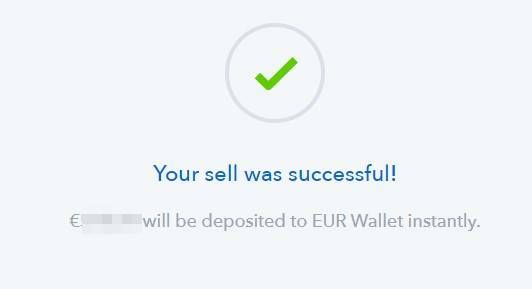 If all went well, you should receive a notification in a couple of seconds confirming the funds that will be deposited in your PayPal wallet instantly. 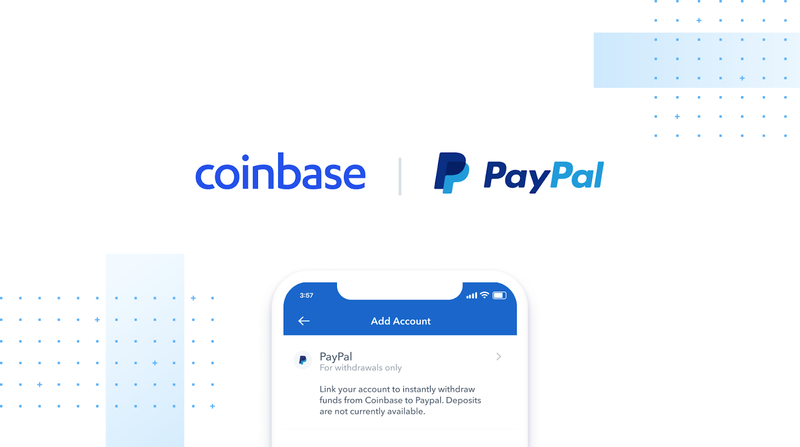 To further see the transaction details, as well as the sum that has been transferred to your PayPal wallet, simply go to “Account” from the same Coinbase toolbar. If this is a one-time transaction, or you’re simply the type of user that’s very privacy-oriented, then you might want to remove your PayPal account from Coinbase. The process is very simple, as you have to access “Settings” once more, then select “Linked Accounts” just like before, and then simply click the “Remove” button next to your PayPal account. You’ll be prompted by another confirmation box where you’ll have to click “Remove” once more. Coinbase is a popular US-based exchange that boasts incredible daily volumes, and a large collection of cryptocurrencies for investors and traders to choose from. 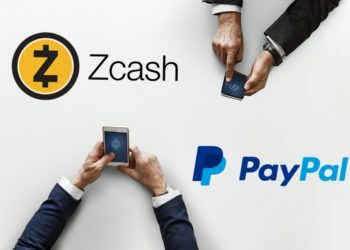 As far as PayPal’s integration with Coinbase, there’s still a lot to be done until these types of services will become more attractive. For now, Coinbase only allows users to withdraw funds to their PayPal accounts, and not deposit.